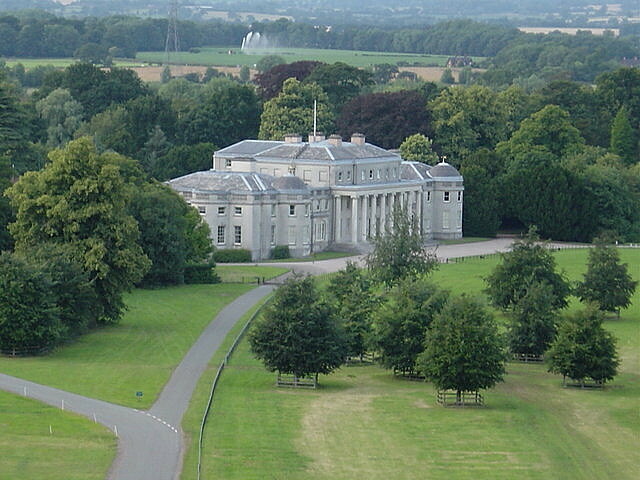 Shugborough Estate, is a complete working historic estate, near Stafford in the heart of Staffordshire. The main features are the Park Farm, Mansion, servants quarters, walled garden, gardens, and monuments. In the farm you get to meet Georgian dairymaids, and a miller. The dairy maids show things as it would have been in the early 1800's, producing cheese and butter, and the miller demonstrates a working watermill. The water wheel is larger than a double decker bus. The scents of freshly made warm bread drift from the scullery as the bailiff’s wife, Mrs Wheelock, busies herself baking delicious wholesome food. Rare and historic breeds of livestock, roam the parkland just as they did 200 years ago. 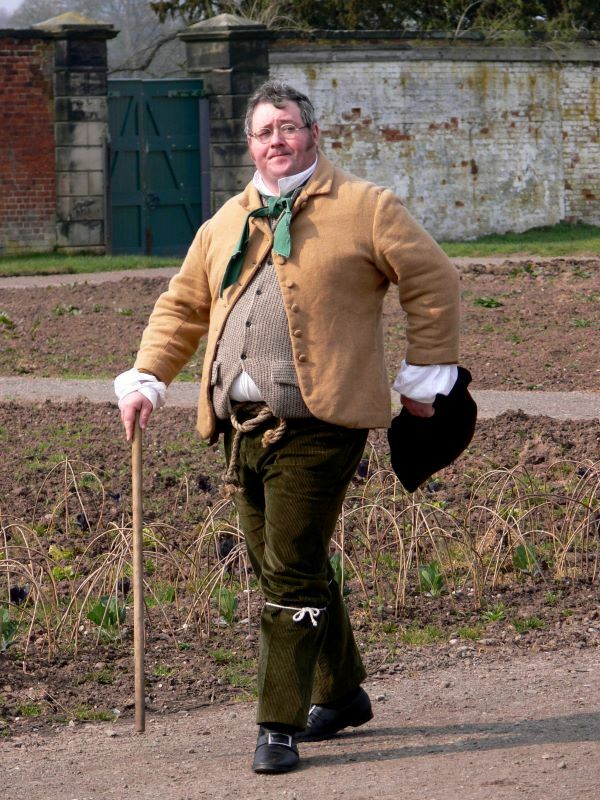 The theme continues in the servants quarters with a range of period characters showing you their way of life and skills, from the laundry to brewing, eight pints of ale a day were part of the servant’s wage at Shugborough, and further in the mansion, gardeners likewise show you the walled garden. 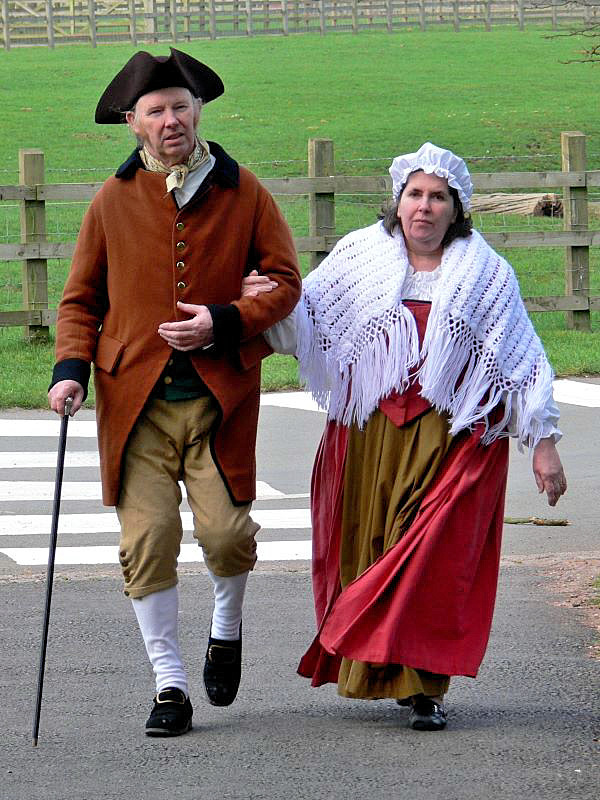 All the people in costume that you will meet at Shugborough think they are in the 1800s, so any questions outside of that era will simply confuse them. They think £21 a year is a good wage, eight pints of beer is a normal daily allowance and a journey to London will take at least three days! Please DO ask them about their lives. We can guarantee that the answers you get will surprise you, that the banter they spout will make you smile and that the tales they weave will leave you wanting more. There is a lot to see and explore here, and you would need a long day to see it all, or perhaps several visits. Quite a lot of this is indoors so its not perhaps as weather dependent as some places. You can get tickets cheaper by buying in advance, there are good season ticket prices available, and more, so if its near to you it may be a place you would like to visit a number of times. There is no mention of photography on the website, but as the National Trust is involved don't be surprised if someone pops up with a notice or something about commercial use of photography. In any event it may be worth giving them a call to get a full understanding of what limits there are if any. If I was going to visit I would want to clarify this first. Getting there: signed from Junction 13 of the M6. The main entrance is located at Milford Common on the A513 Stafford to Lichfield Road. Charges: Adults £12, Children £7, Concessions £9.50, family 2+3 £30, single family 1+1 £15, under 5 free. Parking is £3 but refunded when you pay entry fee. Gardens and Grounds £3 (no parking refund). Watch the event conditions there are a number of special offers or unusual concessions on some days. Also if you are going more than once look at the season pass rates for example adult is £20. Season ticket holders also get free parking, other discounts and more. 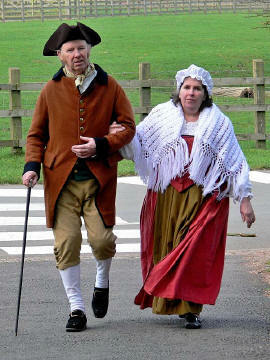 Notes: An enterprise that is a joint venture between the National Trust and Staffordshire county council.